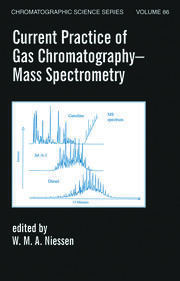 Although GC-MS (gas chromatography–mass spectrometry) finds applications in fields as diverse as the food processing industry, medicine, pharmacology, and environmental analysis, the few works that are dedicated to this use of mass spectrometry are generally highly complex and theoretical. Emphasizing the practical aspects of GC-MS, without neglecting the fundamental theory, Introduction to GC-MS Coupling addresses both novice and experienced users of this technique. It presents GC-MS in a clear, instructive way and proposes solutions for the difficulties classically encountered by users. The book begins with the core principles of gas chromatography and its specific uses with MS detectors. 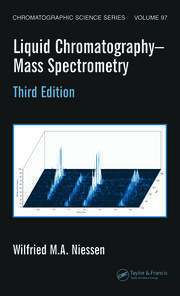 It discusses generalities of mass spectrometry, including the various types of MS detectors and insight into the vacuum necessary for efficient operation. Chapters cover the types of analyzers used in GC-MS and their functioning principles, with a focus on the commonly used quadrupolar analyzers, as well as the implementation, advantages, and limits of various modes of acquisition in GC-MS. The text also compares performance and limitations of quadrupolar analyzers. 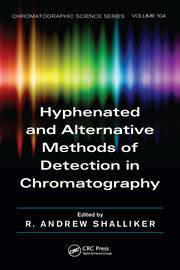 The author includes a full chapter on quantification using GC-MS, a topic that can be puzzling for many chemists. Encouraging a critical approach to databases, he compares laboratory-made and commercial mass spectra databases, and describes a database research algorithm. The final chapter examines mass spectra interpretation, covering chemistry concepts such as inductive and mesomeric effects required to understand dissociation pathways, and presents a global strategy for mass spectra interpretation. 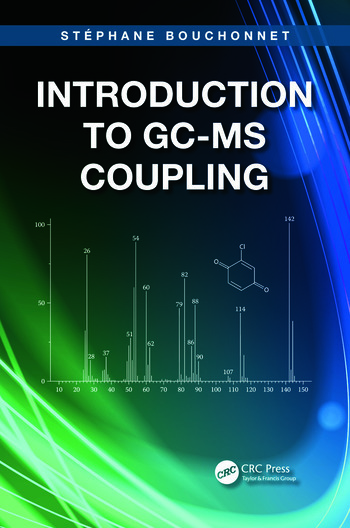 "Introduction to GC-MS Coupling is a textbook for novices and experienced users, providing practical aspects of GC–MS, without neglecting the fundamental theory. It can be recommended to students, young scientists, and established researchers starting with GC–MS applications."